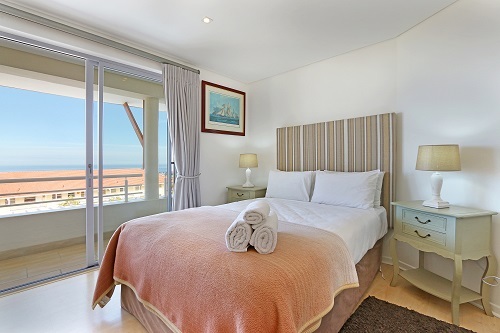 Why stay at 3 SAINTS? 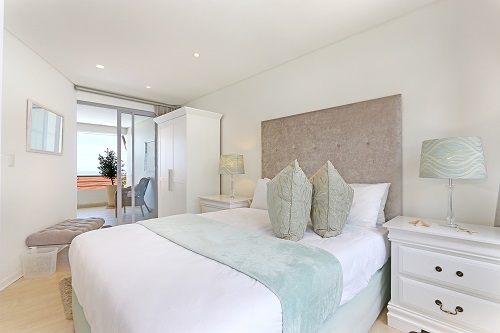 3 Saints offers a tranquil escape in an exclusive, small villa. 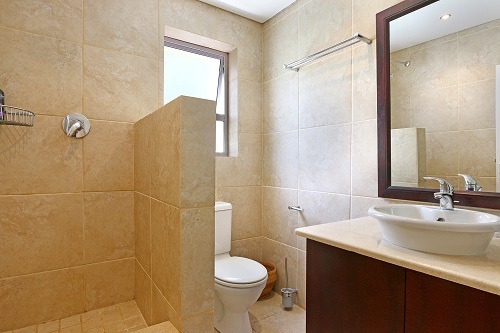 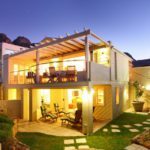 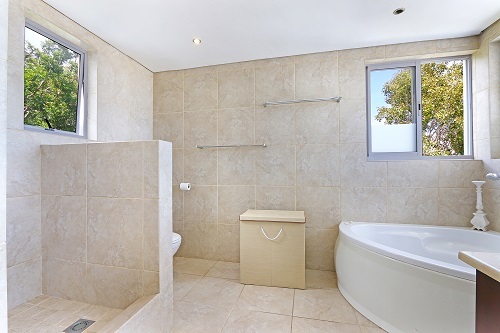 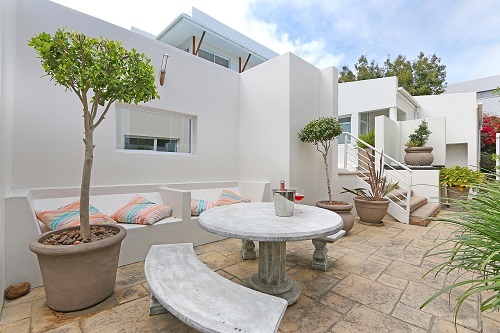 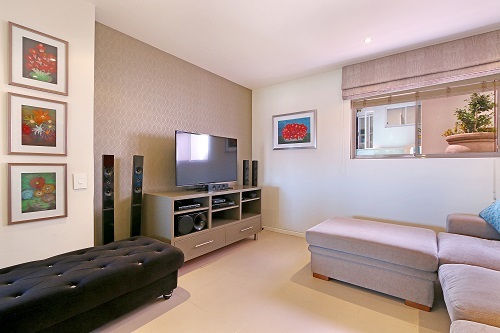 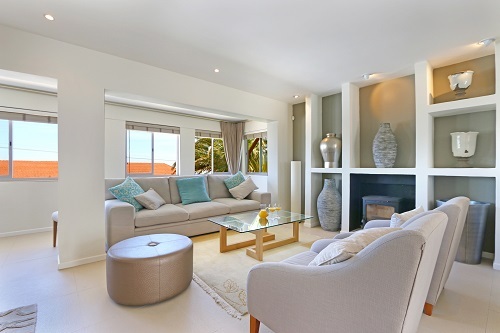 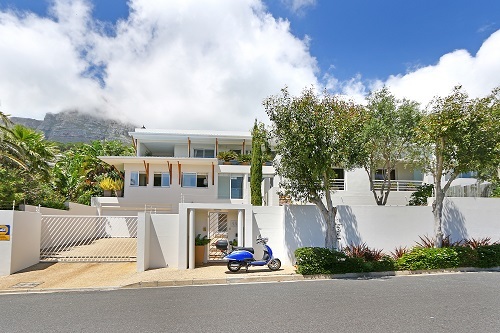 Ideal for smaller groups seeking a quiet, central accommodation option in Camps Bay. 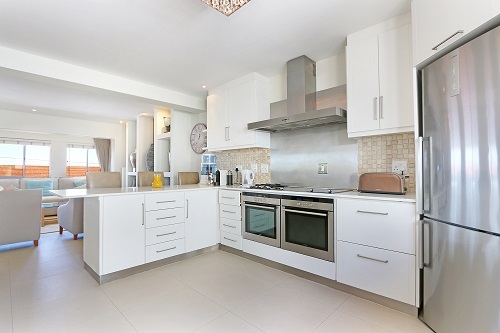 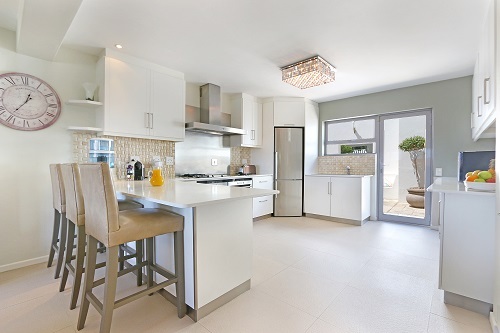 It offers 3 bedrooms, 3 bathrooms, open-plan living, dining and kitchen, and shared outdoor facilities that include a large pool and a serene outdoor entertainment area. 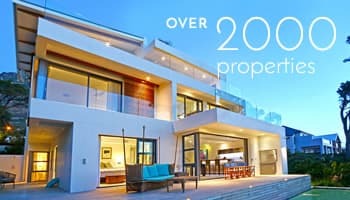 Ready to stay at 3 SAINTS?